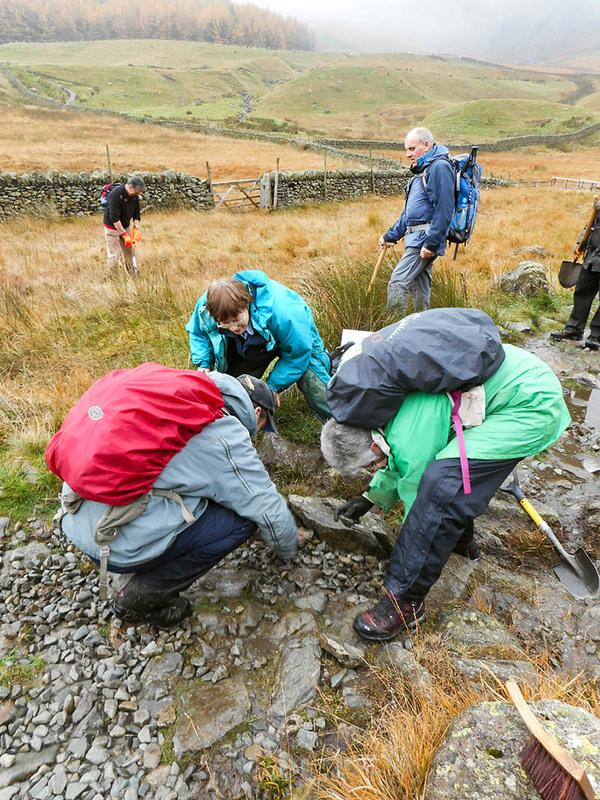 Volunteers working on a Lakeland project rebuilt a section of drystone wall and managed to demolish 300 pieces of cake. More than 100 people turned up for the latest fell care day held in the Eden Valley and organised by the Friends of the Lake District. The event on Wednesday, which took place in murky weather, was the final one for this year, but organisers said the fell care days will be run again next year. 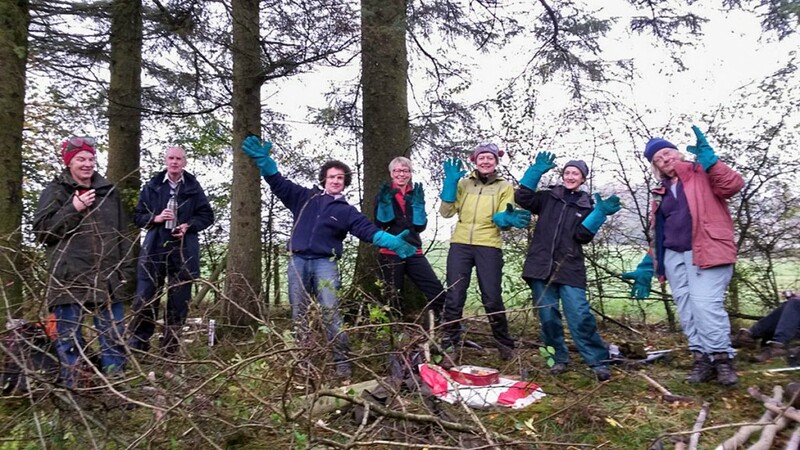 Ruth Kirk, fell care project officer said: “This was our third and final fell care day of 2015 and the turn-out of willing and enthusiastic volunteers was terrific. “They got stuck into a wide range of tasks from upland path maintenance and tree planting near Haweswater to hedge laying and dry stone walling at Orton. “As well as an enjoyable, physical day in the outdoors the volunteers all went home with a real sense of satisfaction that they’d played a part in helping protect our spectacular Cumbrian countryside. The day of practical conservation involved 107 volunteers, 14 task leaders and 7 Friends’ staff. They managed to rebuild 9m of wall; lay 30m of hedge; clear and sweep 19km of upland path drains; plant 316 trees, including 200 hawthorn, 16 willow, 100 oak and birch, and clear 2,000 sq metres of unwanted vegetation. Friends of the Lake District said the 617 combined hours worked by those taking part was equivalent to 88 days’ work.